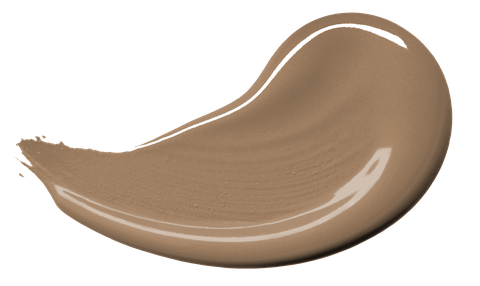 Creme Brulee is the Dulux Colour of the Year for 2019. This warm amber shade has been chosen to reflect a new mood of positivity and optimism – a desire to ‘let the light in’. 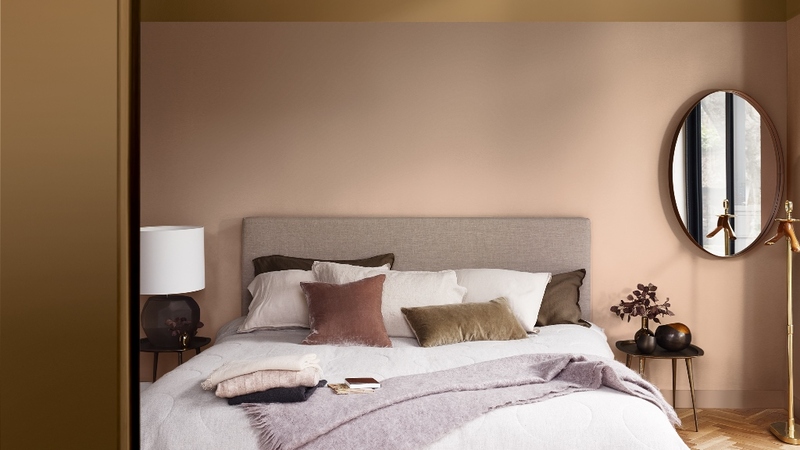 Creme Brulee is incredibly versatile and can be paired with different colours to achieve a variety of looks, depending on the atmosphere that you want to create in your home – from soothing and calm, to cosy or vibrant. Here it brings a relaxed sense of sophistication to a contemporary kitchen. With its elegant golden tone, Creme Brulee can inspire a new sense of warmth in any room. 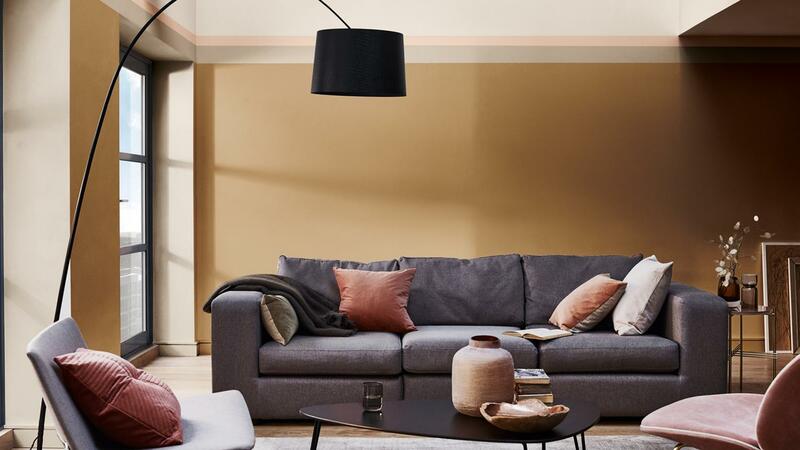 The adaptability of our Dulux Colour of the Year 2019 means that it works brilliantly with a wide range of other shades, from earthy neutrals to impactful brights – to create a mood that suits your own style. Creme Brulee can be combined with soft pastels to create a tranquil space, richly pigmented reds and teals for a relaxing room, or vivid bright colours to create an energizing environment. 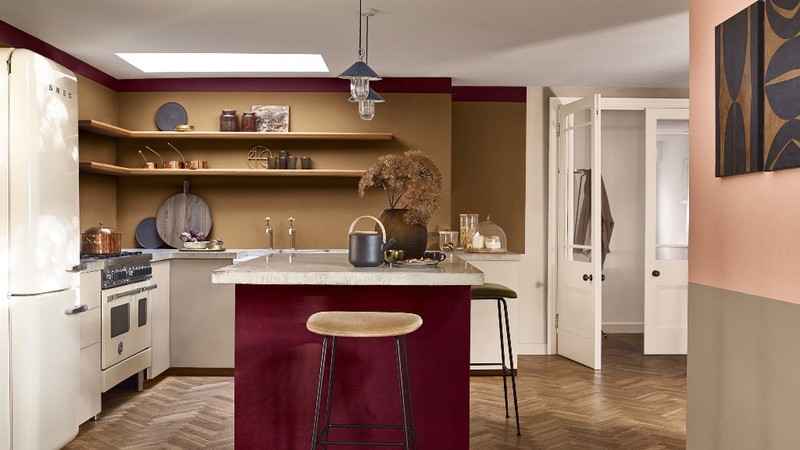 Here we’ve used its golden tones with muted greys and pinks for a laidback but chic atmosphere.